For some reason women and beer don’t always seem to go together? Or better that is what most men think. Personally I think those words fit perfectly! 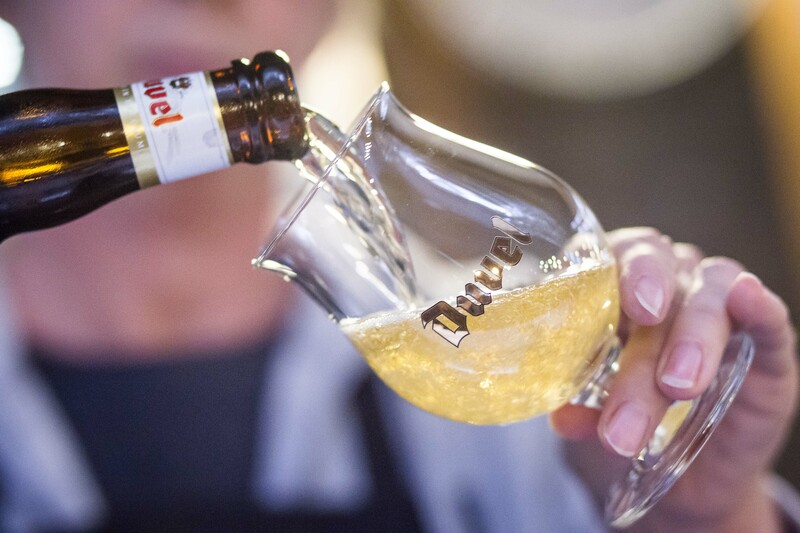 After my workshop with Sofie Van Rafelghem’s at Duvel Moortgat I got convinced even more that not only those words are a perfect match, but also that if it were not for women maybe there wouldn’t have been beer at all! Yes indeed, no beer at all! 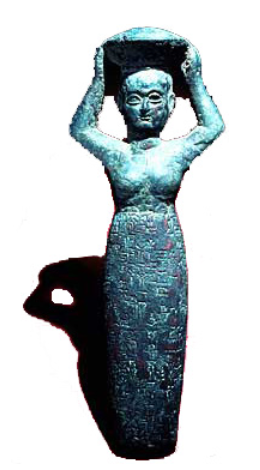 The first fact is that the first actual ‘beer recipe’ was a tribute/homage to the goddess Ninkasi from between 5000-3000 BC. On top of that fact it is also known that until 17thcentury it were only women brewing beer. Mostly this beer was made by priestesses. They were making the beer because most men saw it as an inferior job and therefore good enough for women. It was even so that if the beer they made was too good or too bad these priestesses got executed for this! (Cruel times). It wasn’t until men in the 17th century noticed that a lot of money could be earned with making beer. From then on beer became a really manly drink with for some reason a macho tone to it. We cannot get around it; all beer related advertisement is always focused on men drinking it… I think if marketers would get rid of that macho image in the commercials more and more women would start drink beers. Although I have to admit that most women I know drink beer, all kinds of beers. 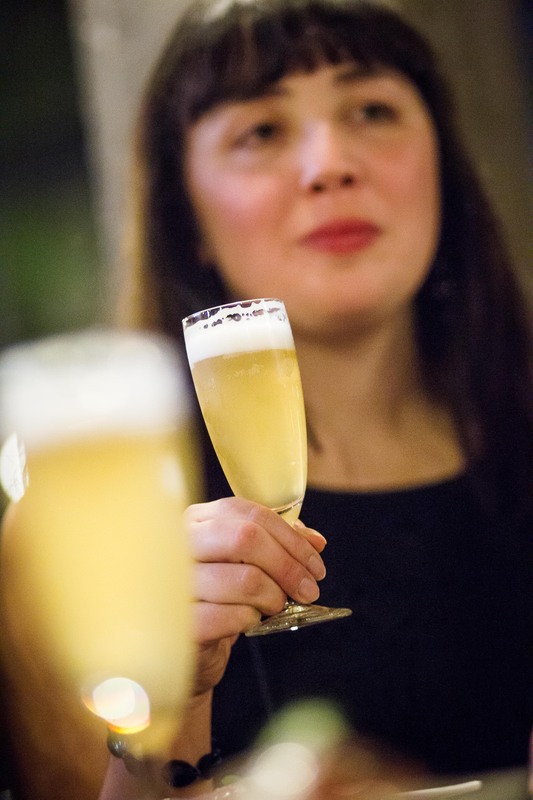 The fact that women only drink fruitier or sweeter beer is a misconception. Maybe we should also add some science to convince you? As you most probably have read in some of my previous post around beer, one of the key ingredients in making beer is hop (FYI, this plant helps against menopause). 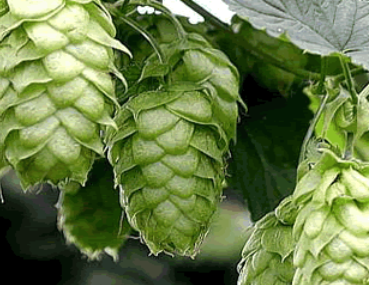 To make beer it is only allowed to use the female hop flower (virgin flower). It is even so that there is even a law that forbids planting a male hop flower within x meters from the female flower (not sure which cop would know the difference, but still…). It becomes more and more clear that women and beer have more in common than we men knew!